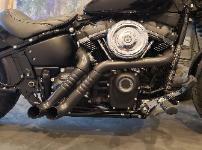 customs to your design and specs on some models & years. 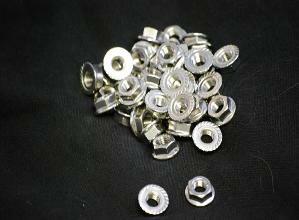 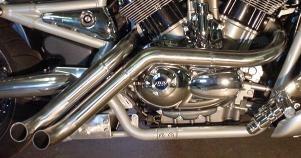 USE NEW WOVEN CONE SHAPED EXHAUST GASKETS! 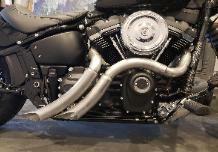 Cyclops & Menace exhaust(excluding Big Dog MCs) for HYDRAULIC CLUTCH RELEASE ONLY. 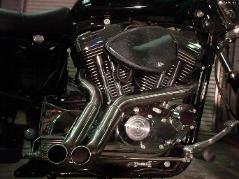 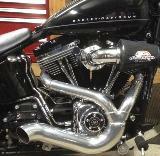 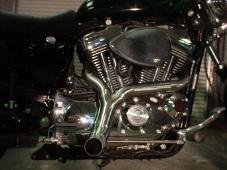 **We do not offer any other exhaust or services other than Harley or Harley based customs.